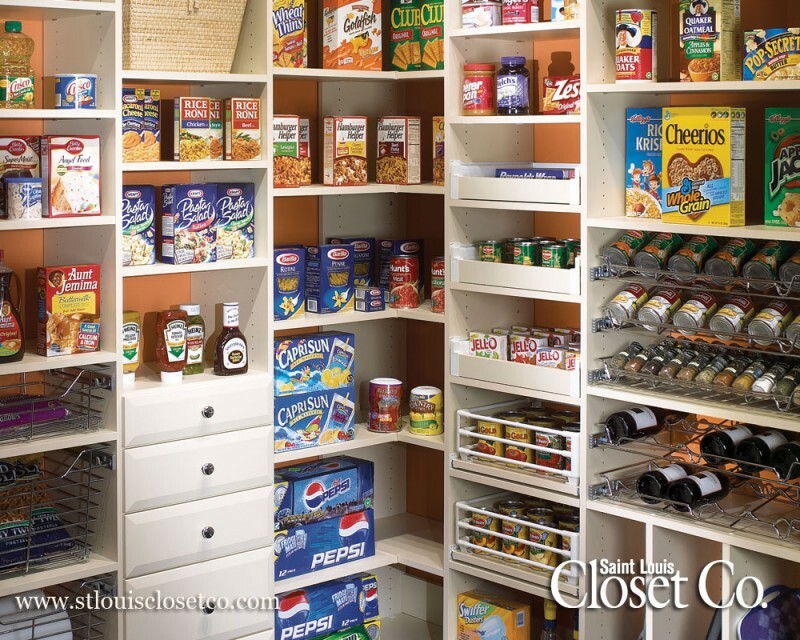 Closet Company | Saint Louis Closet Co.
Keep an eye out for our Summer Newsletter with exciting news about our Anniversary Special, getting your kids organized over the Summer, the Face of Custom Closets and Giving Back!! A Place for Everything…and Everything in its Place! 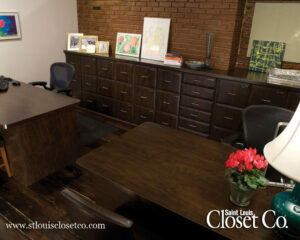 Files, Post-Its, pencils, and printers all find a special home in a Saint Louis Closet Co. Home Office system. Custom designed 100% to fit your Home Office needs. 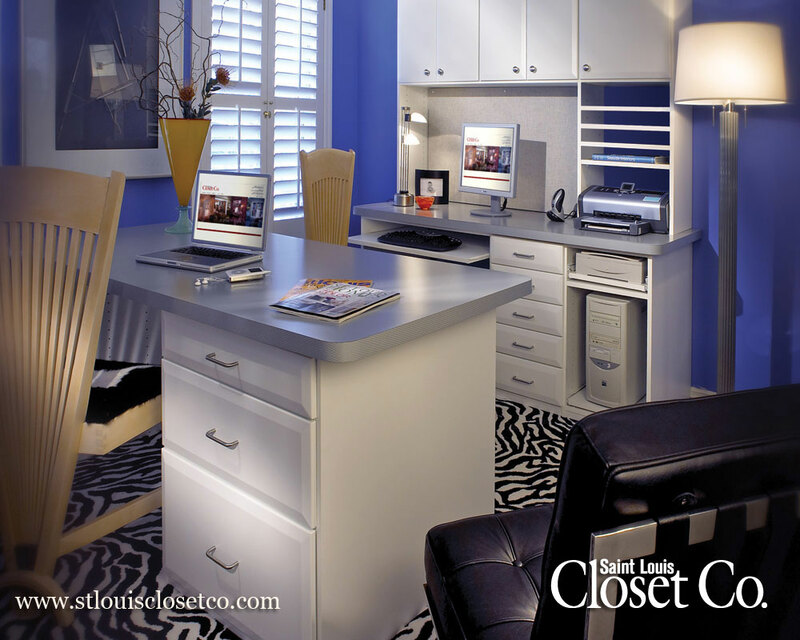 Whether it’s simple bill paying and surfing the net or running a small business out of your home, Saint Louis Closet Co.’s Home Office designs can bring order to your life! Lateral and Legal file drawers offer storage space for important papers, bills, receipts and even photographs. Give everyone in the family their own drawer and schoolwork, artwork and special projects will stay neat and tidy. Many families are finding the home office has become the heart of the home, with children doing much of their homework on the computer and internet, scrapbooking, and bill paying. Parents and children can work together with each one having their own specially designed space and storage compartments. Home Offices are so much more than a counter and a few file drawers—today’s systems include pull-out shelves for keyboards, CPU’s and printers, color-coordinated fabric boards for notes, schedules and reminders, and in-baskets for family members’ mail and individual work. Saint Louis Closet Co. offers everything from a small work surface to a full-blown Home Office. Free estimates allow you to visualize the finished space and to get a price. Trained designers will work within your budget to provide you with the perfectly designed Home Office. 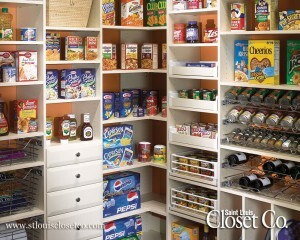 Saint Louis Closet Co. offers free in-home design consultations for all areas of your home. Call them at (314) 781-9000 or visit them online at www.stlouisclosetco.com.